I had the pleasure of being sent a PR sample of Mo Mineral makeup. It is a brand I had wanted to try for a very long time after watching MissyBeeLondon’s video review. This was a brand always on my list to try next. So I was very pleased to get hold of their products sooner. Mo Mineral Makeup are a company aimed at providing foundation and makeup for darker skin tones. 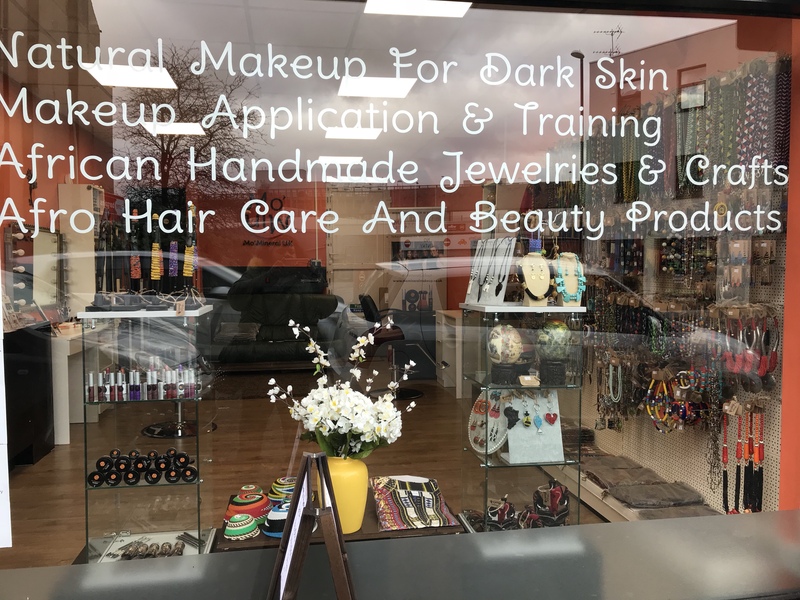 They offer mineral makeup foundations, blushes and lipsticks. The foundations can also double up as concealers too by getting a lighter shade. They are based in Derby in the city centre and are very easy to find. 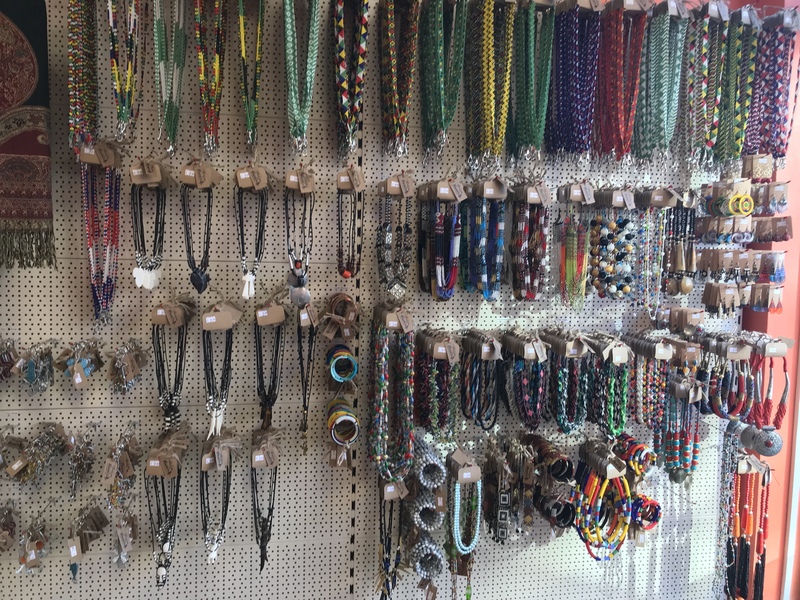 In their shop they also have a selection of handmade African jewellery and clothing. It is definitely worth checking out their shop. I found their makeup to be highly pigmented and a little goes a long way. My only critique is that I would like to see more yellow undertones in the medium shade ranges. 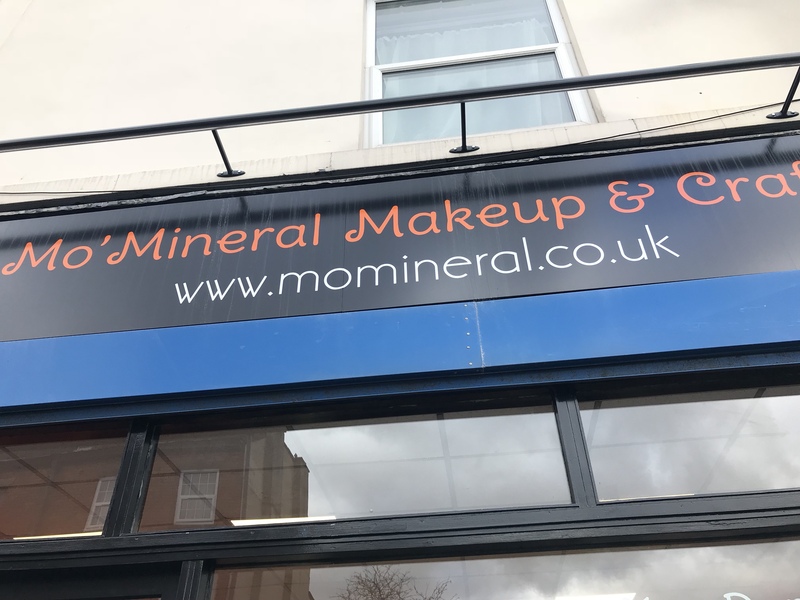 You can view their complete range at their store in Derby or visit their website to order samples www.momineralmakeup.co.uk. 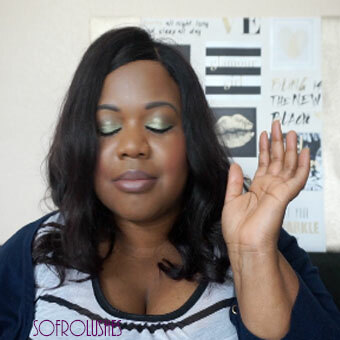 Take a look at my video for a full review, swatches and a demo.